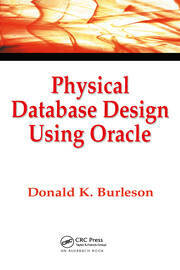 Oracle is the number one database engine in use today. The fact that it is the choice of military organizations and agencies around the world is part of the company’s legacy and is evident in the product. Oracle has more security-related functions, products, and tools than almost any other database engine. Unfortunately, the fact that these capabilities exist does not mean that they are used correctly or even used at all. 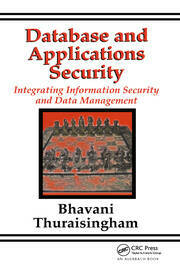 In fact, most users are familiar with less than twenty percent of the security mechanisms within Oracle. 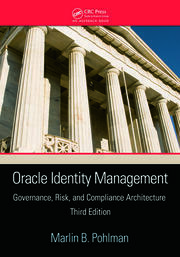 The text also provides an overview of cryptography, covering encryption and digital signatures and shows readers how Oracle Wallet Manager and orapki can be used to generate and manage certificates and other secrets. While the book’s seventeen chapters follow a logical order of implementation, each HOWTO can be referenced independently to meet a user’s immediate needs. 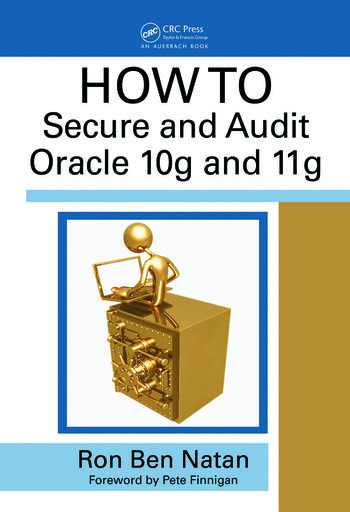 Providing authoritative and succinct instructions highlighted by examples, this ultimate guide to security best practices for Oracle bridges the gap between those who install and configure security features and those who secure and audit them.